Sometimes you may want to may want to manually disable a unit alarm because e.g. it requires maintenance, or because it should be deactivated while staff are onsite. 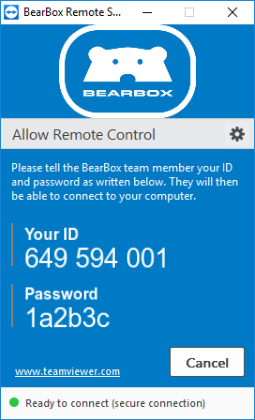 You can do this through the BearBox website. 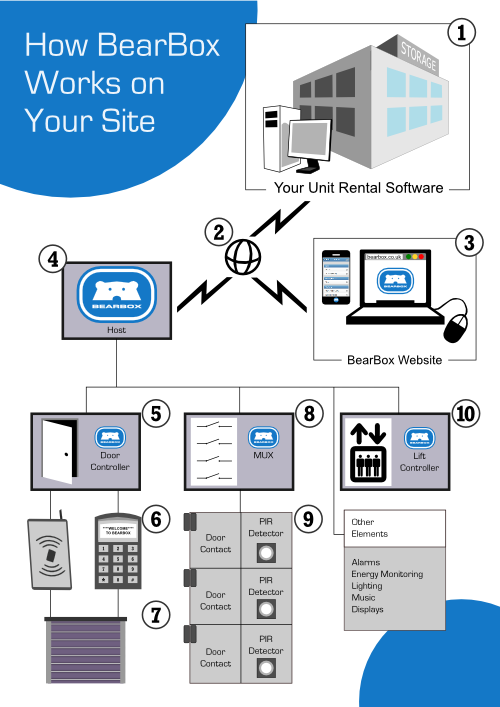 From the main BearBox screen, go to Site Setup -> Disabled Unit Alarms. Here, you can enter the Unit Number and select when to disable the alarm - permanently disabled or only disabled when staff are onsite. You can also give a reason for disabling it. To activate this change, you need to send the data to the site: From the drop-down menu, select Site Setup –> Staff and Other Users. Click on Send Users/Pins to Site at the top of this page.